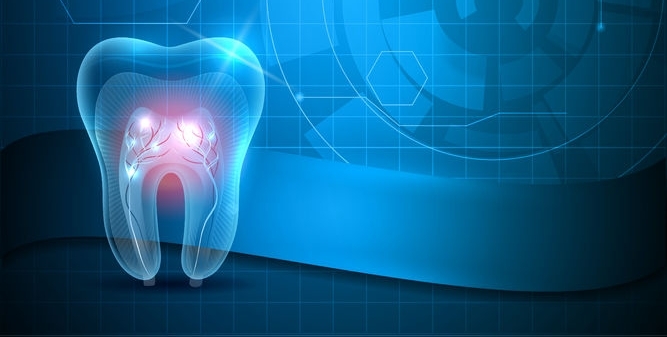 These dental health tips from a San Ramon family dentist are your key to keeping your teeth and the teeth of your loved ones in the best health possible. To avoid expensive dental bills, cavities, and even more severe oral infections, take proper care of your teeth by following these guidelines. 1. Begin bringing your child in for dental care as soon as their first tooth arrives. Many people wait until their children have a full mouth of teeth before they visit a dentist. We encourage families to visit much sooner than this. Fifty percent of children between ages 12-15 have cavities due to waiting too long to visit the dentist and not employing proper dental care. Teaching your child the importance of thorough dental care from the earliest age possible will lead to years of cavity-free teeth. Another great aspect of visiting the dentist while teeth are coming in is that we offer sealants that can provide an extra coating of protection for your child’s teeth. Our sealants can significantly reduce the occurrence of dental caries, and the sealant application process is fast, simple, and affordable. 2. Talk to a San Ramon family dentist about fluoride use. Fluoride provides an advantage much like that of sealant for your teeth and your child’s teeth. Fluoride is not technically a protective coating, but it does provide your teeth with the necessary minerals to strengthen them significantly. Since your teeth remineralize naturally when enamel wear occurs, fluoride jumpstarts and assists this process. If you do not drink fluoridated water, it is especially important that you take steps to receive the needed fluoride application for your teeth. Make sure you are always using toothpaste and/or mouthwash that includes fluoride. 3. Brush and floss every day, twice a day at least. No matter what your age is, you should brush your teeth twice each day. You should also make sure you floss at least once a day. This is the most important of all our dental health tips from a family dentist. Brushing and flossing as directed helps keep your teeth free of plaque buildup, which, if not removed, can lead to periodontal disease (gum disease) and severe tooth decay. You should make sure you are using a toothbrush that is not too worn out. Toothbrushes that are worn do not remove as much plaque as newer brushes. Change your toothbrush every 3-4 months to get the most out of brushing. 4. Visit our family dentist office at least twice a year. You should schedule bi-annual visits to our office for every family member. It is best to visit every four to six months so we can keep your teeth and gums free of extra plaque and bacteria. We will be able to tell if you have any developing cavities and if you are taking the most thorough care of your teeth possible. If you have questions regarding teeth and gum care, we can answer them when you visit. These are only a few dental health tips from a San Ramon family dentist that we suggest you follow. For many more dental health tips to ensure you have a cavity-free mouth, visit our office.